Amazing value! This 3 bedroom, 3 bath home features nearly 1700 sq ft of living space on a large 6438 sq ft lot. 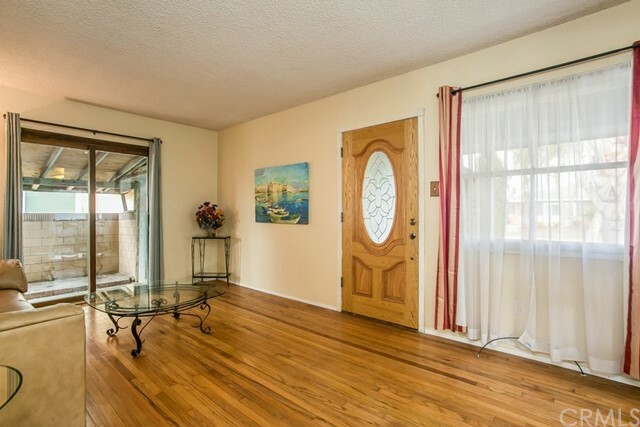 There are 2 bedrooms and 2 bathrooms, laundry area, kitchen and living rooms on the lower level, original hardwood floors and a large master suite and walk-in closet upstairs. Enjoy plenty of outdoor space with a large front and side yard, in addition to the rear patio and in-ground pool with hot tub. A great opportunity and floorplan with potential to expand and modernize. Close to top-rated Torrance Unified schools, parks, shopping and the 405 freeway, this home is a must-see. This is an AS IS sale. Sellers will not pay for any repairs.